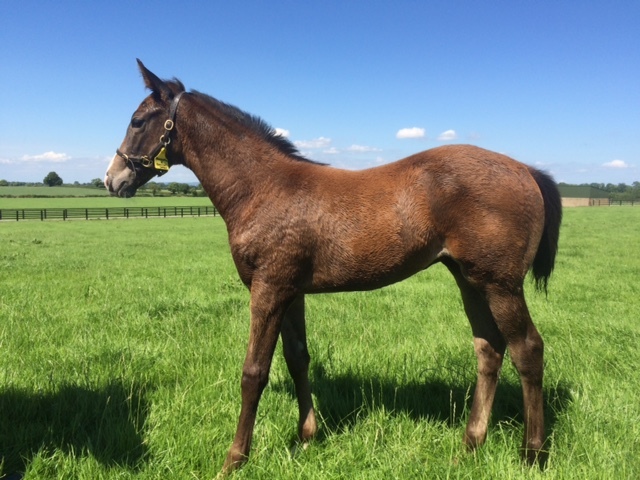 Our last two foals were each born on May 8th when we finished the year with seventeen colts and eight fillies. We bred Brazilian Samba to Mastercraftsman and so as to follow his illustrious three quarters brother Endowing by Danehill Dancer. Endowing is a multiple winner in Hong Kong winning at GR2 level and placed in the GR1 Hong Kong Derby. Brazilian Samba’s 2YO Fastnet Rock filly is in training with Martyn Meade.